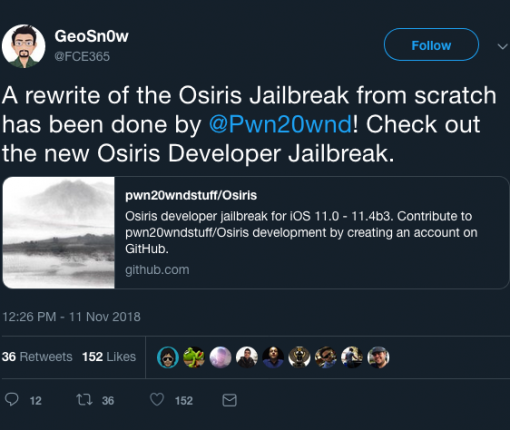 The developer-centric Osiris jailbreak has been completely re-written and re-released by renowned iOS hacker and unc0ver creator Pwn20wnd. 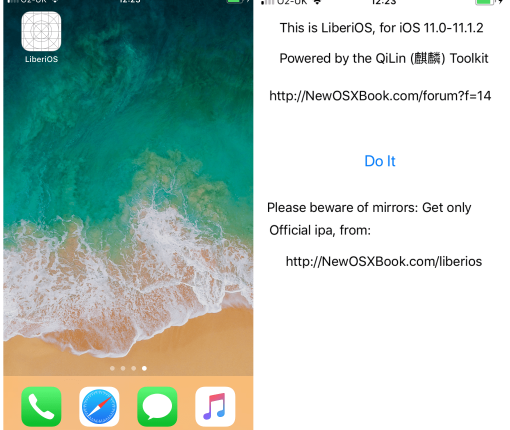 An update to the LiberiOS jailbreak tool for iOS 11.0-11.1.2 has been released this weekend, but it still doesn’t install Cydia (and probably never will). 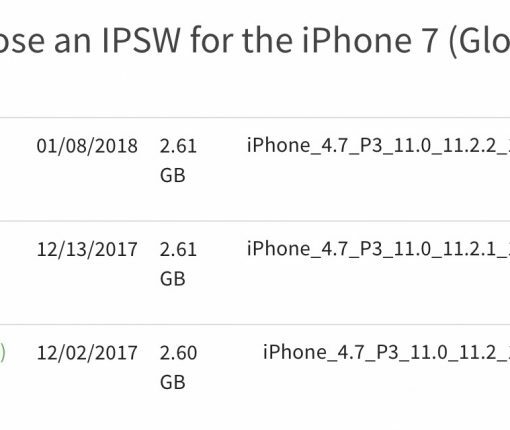 Apple unexpectedly goofed up and started signing older versions of iOS. This was just a temporary bug as the company has once again stopped signing older firmware versions. Saurik discusses more details about Cydia and Mobile Substrate for iOS 11 in a new comment on Reddit. 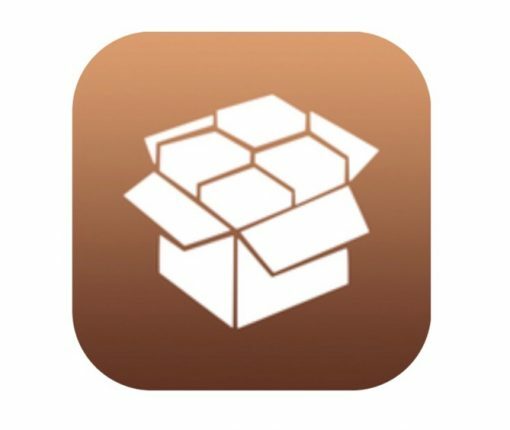 It mentions several changes under the hood, and hints about the future of jailbreaking. 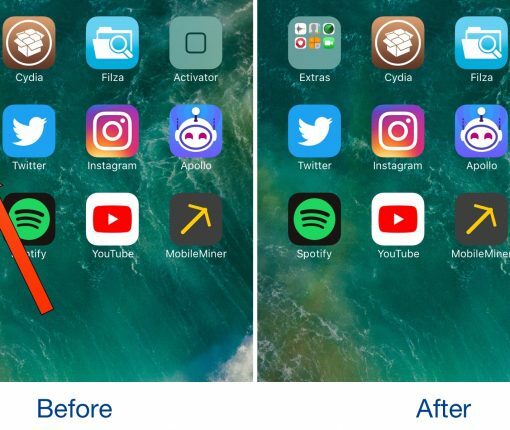 Want to hide your jailbroken device’s semi-untethered jailbreak app icon from the Home screen? Try this tweak out. 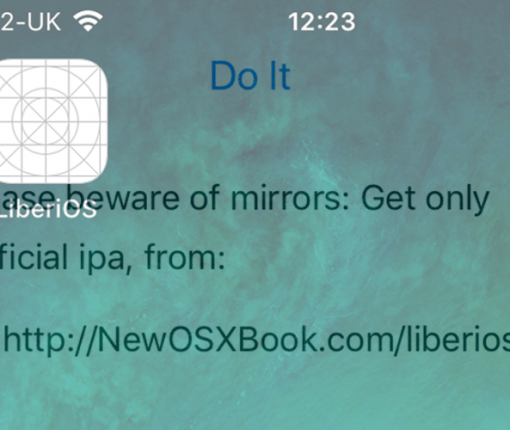 One day after releasing his tvOS 11 jailbreak LiberTV, developer Jonathan Levin continues his streak by releasing its iOS companion, LiberiOS, for firmwares up to and including iOS 11.1.2.